The Stella Hotel anchors Lake Walk Town Center, the wellness-driven heart of ATLAS and Traditions, where parks, shops and lakefront dining create a welcoming backdrop for locals and visitors to Texas A&M University and Bryan/College Station’s thriving Biocorridor. 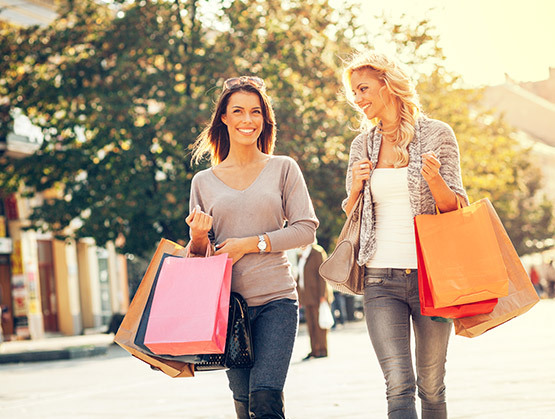 Featuring approximately 90,000 square feet of shops and restaurants and 80,000 square feet of available office space, Lake Walk Town Center is poised to become a sought-after community epicenter for shopping, dining and recreational pursuits. Known as the “Home of the 12th Man,” Kyle Field is home to the Texas A&M football team. Home of Texas A&M basketball and volleyball, the popular sports arena also hosts concerts, commencements and other student-centric events. Explore the presidency of George H.W. Bush, the 41st President of the U.S., in this beautifully designed library and museum. Located in Bryan, the Texas A&M Health Science Center is home of the university’s graduate programs for medicine, biomedical sciences, nursing, dentistry, public health, and pharmacy. Owned by Texas A&M University, Easterwood Airport is a regional airport served by American Eagle and United Express. In the heart of the Brazos Valley, Bryan’s historic downtown is home to dozens of restaurants, boutiques, art galleries and music venues. Comprising arenas, exhibit halls, pavilions and ballrooms, the Brazos County Expo is a popular multi-purpose event facility used for horse and livestock shows, rodeos, concerts and more. Texas A&M’s former Riverside Campus is now The Rellis Education and Research Campus, a high-tech, multi-institutional research, testing and workforce development campus.